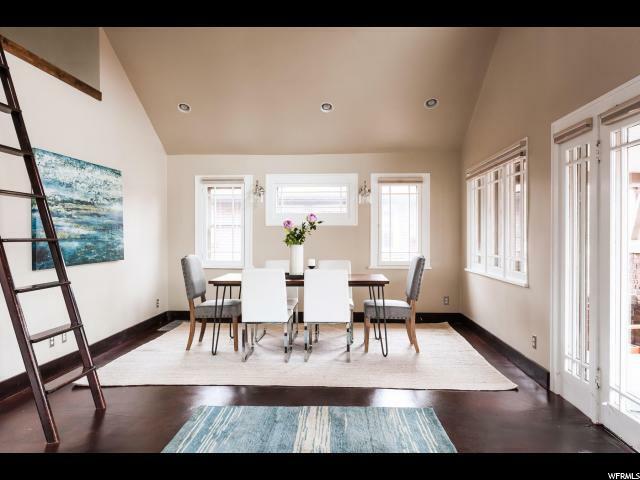 15th & 15th brick bungalow with incredible vaulted ceilings and wood beams. Prep, cook and entertain in your crisp white kitchen with concrete countertops, timeless subway tile backsplash and stainless appliances with a gas range. 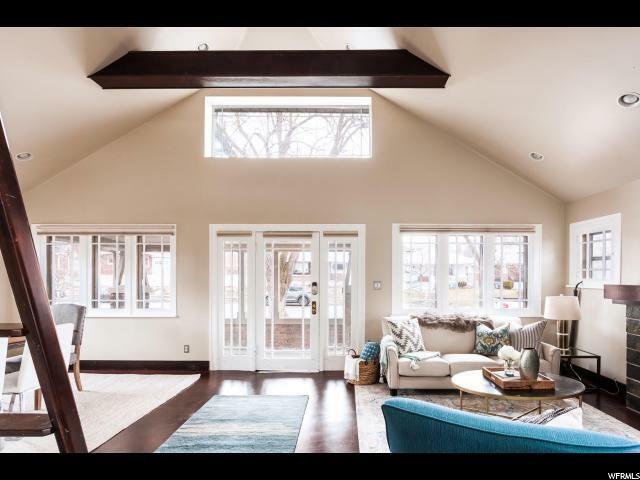 The main floor is open, light and flows nicely for everyday living and entertaining. 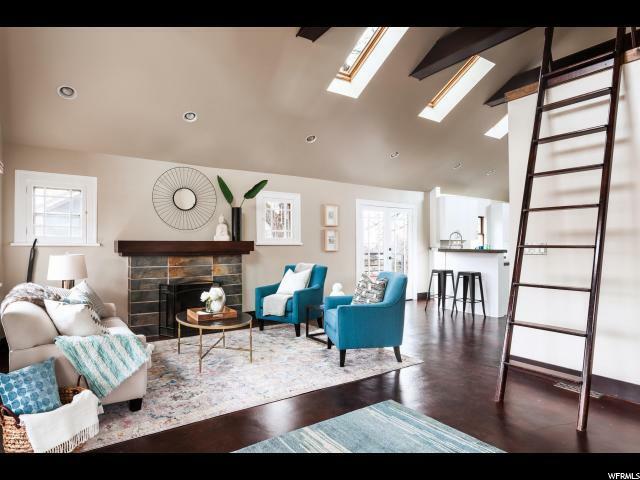 Enjoy the best of both worlds, with original features that create the historic charm of a Sugarhouse bungalow and modern updates right where you want them. Walk in from your 1-car garage to your mudroom area and laundry room. 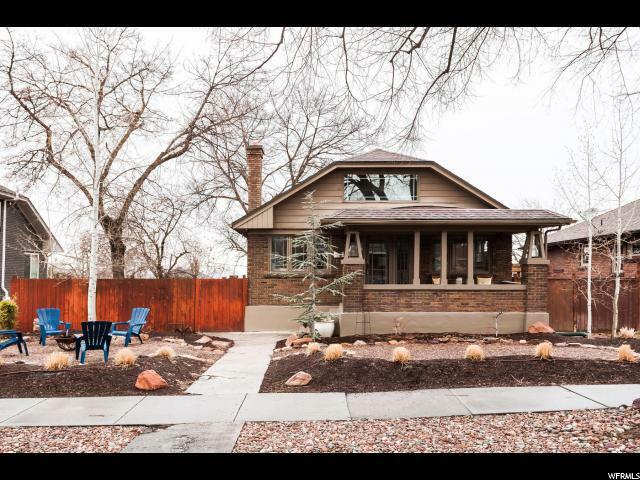 The home has newer bathrooms with beautiful tile, freshly stained concrete flooring, newer electrical, plumbing, insulation, roof and landscaping. You won't want to leave your private back yard with your hot tub, spacious lawn area, and wood deck with a beautiful shade tree. Walk to the restaurants & shops at 15th & 15th and Emigration market. Great accessibility to the freeway, world-class ski resorts and the international airport.